Founded in 2004, Vision Clinique was first located in Chêne-Bourg. It moved to its new premises at the rue du Lac in 2012. Dedicated exclusively to ophthalmic surgery, its 3 operating rooms conform to the highest legal standards and are equipped with a state of the art technical platform. 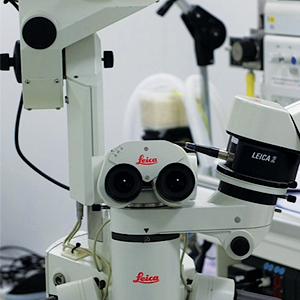 More than half of the ophthalmic surgeons in Geneva are licensed to work at Vision Clinique. This makes it the number one centre for ophthalmic surgery in Geneva. 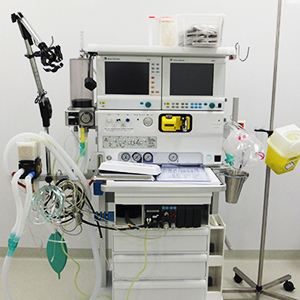 The latest equipment is used for ophthalmic surgery.